There's something particularly responsive about reading a romantic story versus watching one. Perhaps it has something to do with the depths of our imaginations or how our individual pace creates its own kind of suspense. It could also tap into how reading simply feels personal, so written love has a way of coming across as uniquely intimate. Whatever it is, romance novels are guilty pleasures; they're often dramatic, sometimes indulgent, and readily filled with twists. And when a love story unfolds in a certain time and place, then it's even more likely that the book will be impossible to put down. That's why we've chosen our 11 favorite historical romance novels, which touch on everything from Regency England up to modern Nigeria. They may not all be set in the faraway past, but they do belong to a time and place that capture a point in history. In fact, you may know a few of these famous characters already, but that's also the beauty of a good fictional love story: It's always worth a second swoon. 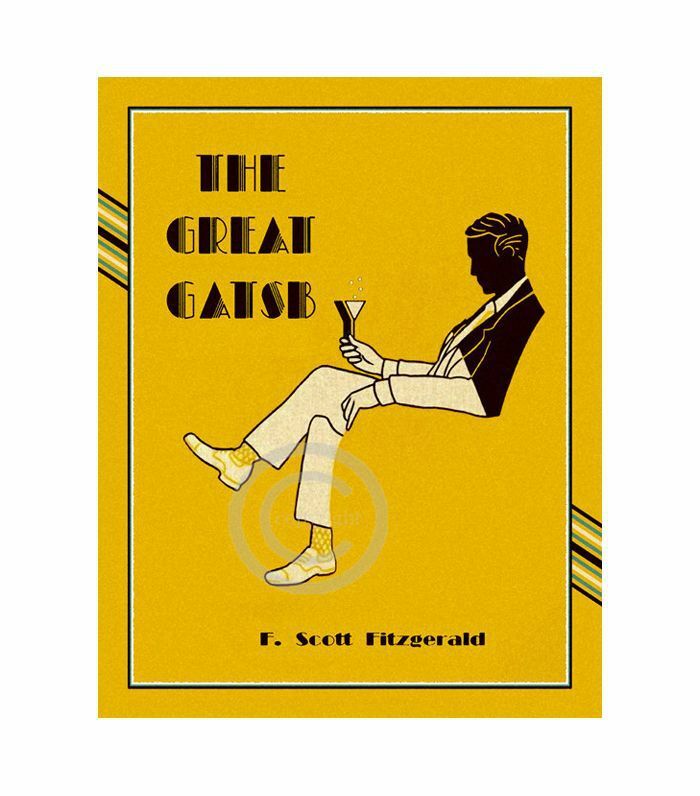 The Backstory: What most people like to remember about F. Scott Fitzgerald's The Great Gatsby is the namesake character's larger-than-life parties. The dancing crowds, flowing champagne, and rousting orchestra create a vivid picture of Long Island in the '20s, but it's all in service to the long-held affection Jay Gatsby has for Daisy Buchanan. It's not the makings of a happy love story—far from it—but the romance between Jay and Daisy is what helps give this novel its memorable tension. A Heart-Tugging Quote: "There must have been moments even that afternoon when Daisy tumbled short of his dreams—not through her own fault, but because of the colossal vitality of his illusion. It had gone beyond her, beyond everything. He had thrown himself into it with a creative passion, adding to it all the time, decking it out with every bright feather that drifted his way. No amount of fire or freshness can challenge what a man will store up in his ghostly heart." 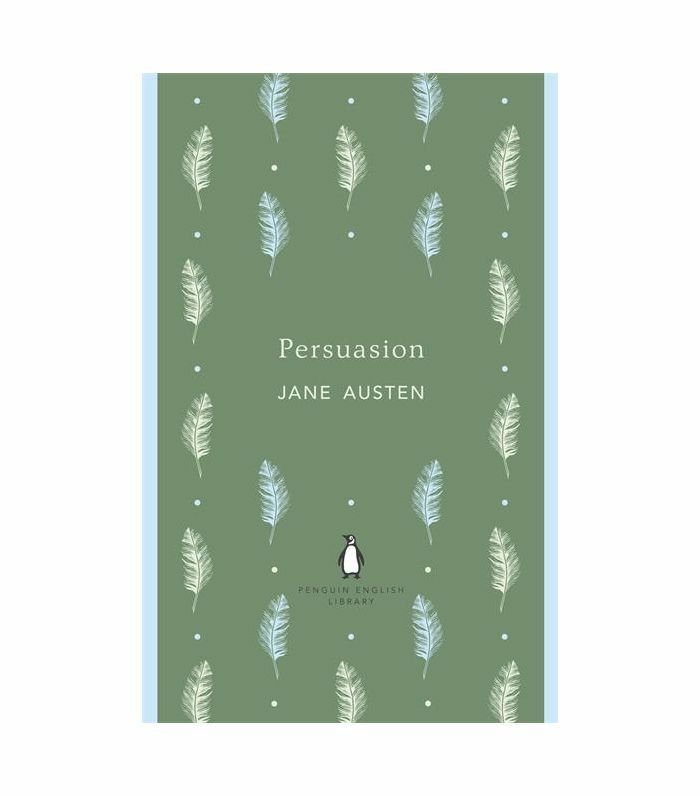 The Backstory: Persuasion may not be Jane Austen's most popular novel—that goes to Pride and Prejudice, clearly—but we prefer how the two main characters in this romantic tale fall in love in 19th-century England. Six years before the story begins, well-off Anne Elliot is in love with Captain Frederick Wentworth, a poor officer in the British Navy. Because of his lack of money, Anne's friend Lady Russell convinces her to refuse an engagement. Here's the twist: When Frederick returns years later, he's a rich man, but Anne's family is on the brink of financial ruin. It's a story about how the best intentions can be misguided and how hard-won maturity can be a lasting complement to love. A Heart-Tugging Quote: "You pierce my soul. I am half agony, half hope. Tell me not that I am too late, that such precious feelings are gone forever. I offer myself to you again with a heart even more your own than when you almost broke it, eight years and a half ago." 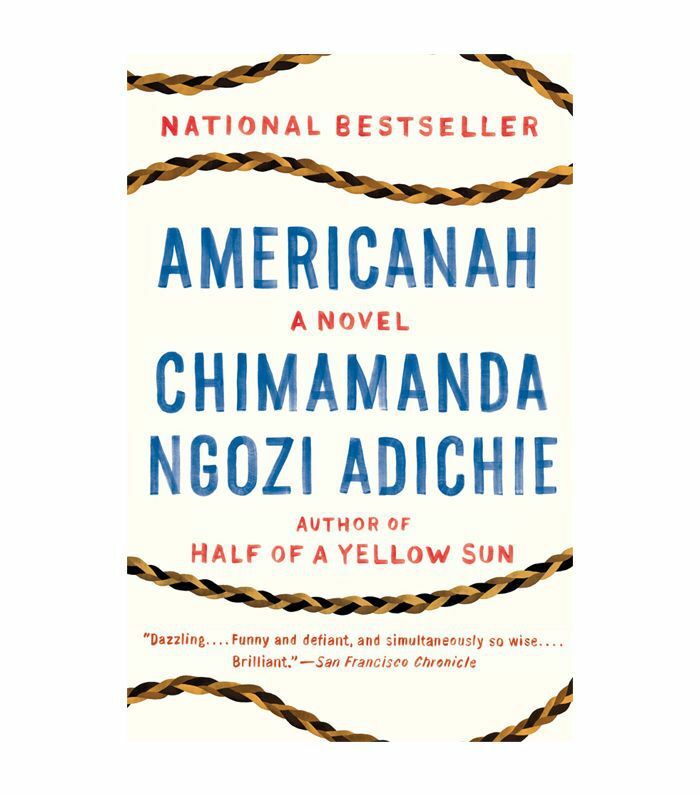 The Backstory: Americanah by Chimamanda Ngozi Adichie may be more than just a modern love story, but its commentary on the nuances of racism and the struggles of returning home are examined through the experiences of two true-to-life characters, Ifemelu and Obinze. When Ifemelu and Obinze first meet and fall in love, they're teenage students in Lagos, Nigeria. Both are expecting to go to America to escape the country's military dictatorship, but only Ifemelu is allowed into the United States; Obinze is forced to go to London instead. Separately, both face the struggle of what it means to black in America and black in Britain. And when they reunite in Nigeria years later, they also must deal with a shifted home and perspectives toward each other. A Heart-Tugging Quote: "She rested her head against his and felt, for the first time, what she would often feel with him: a self-affection. He made her like herself. With him, she was at ease; her skin felt as though it was her right size." 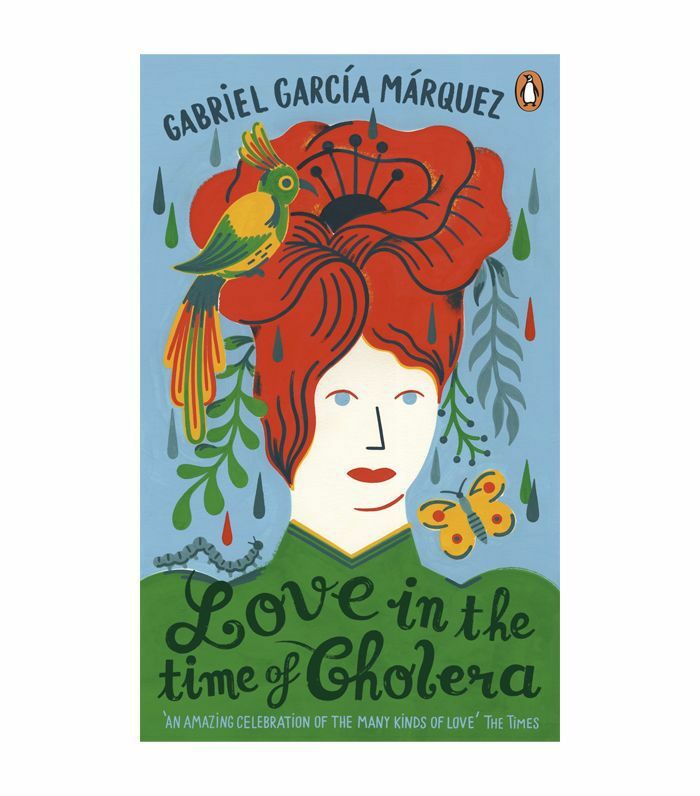 The Backstory: In an unnamed port town on the Caribbean Sea, which some say is based on Cartagena, Colombia, Gabriel García Márquez creates a love story between Florentino Ariza and Fermina Daza that spans their lifetimes at the turn of the century. A secret relationship blossoms when Florentino and Fermina are young, and it continues by telegraph when her father finds out about the relationship and forces her to move away. It would seem like things would work out as soon as these two characters grew up, but that's not what happens. Instead, this novel explores life's unexpected turns, and what can be done with (a lot) of patience. A Heart-Tugging Quote: "For they had lived together long enough to know that love was always love, anytime and anyplace, but it was more solid the closer it came to death." 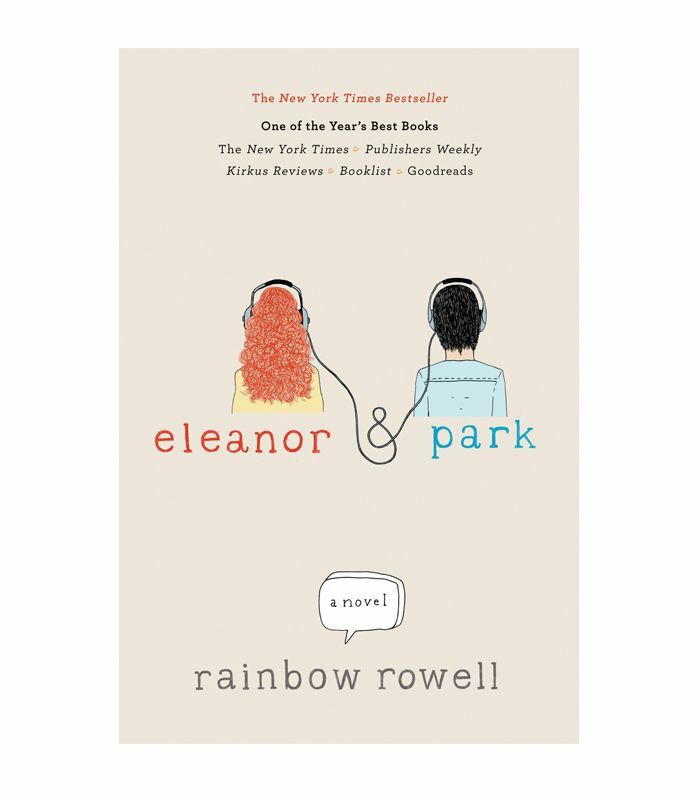 The Backstory: Eleanor and Park are 16-year-old students living in Omaha, Nebraska, when they meet on a school bus in 1986. The both don't fit in, and maybe that's why a quick friendship turns into the type of romance that even makes hand holding feel especially intimate. Bullies and parents give this story its fair share of drama over the course of a year, but the innocent acceptance between the two eponymous characters make this a simple love story that'll remind you of how fun and difficult a first romance can be. A Heart-Tugging Quote: "Holding Eleanor's hand was like holding a butterfly. Or a heartbeat. Like holding something complete, and completely alive." The Backstory: There are plenty of reasons Charlotte Brontë's gothic classic is still a popular romantic read. The dark and mysterious Thornfield Hall may have something to do with it as well as the difficult childhood and upbringing of the orphaned title character. 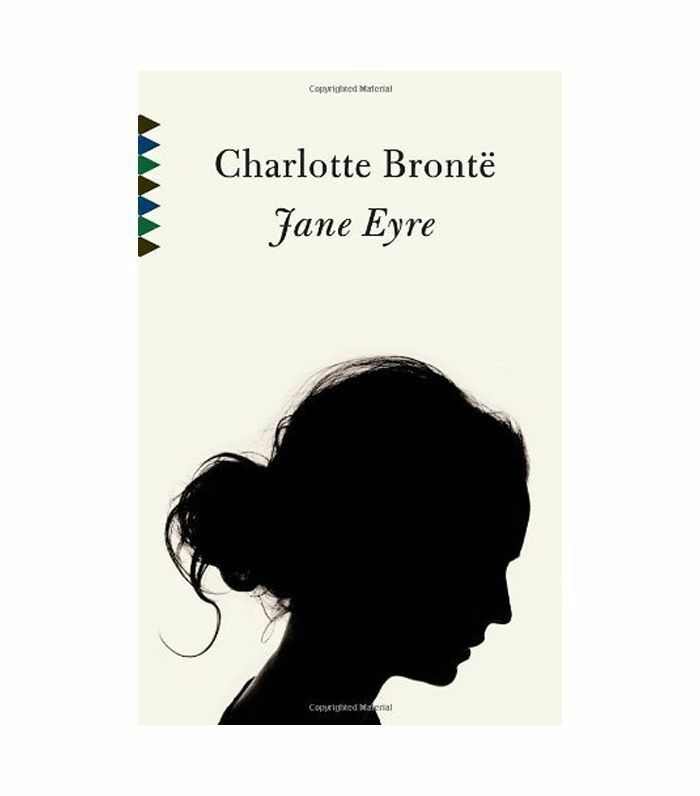 But we'd argue that the romance between Jane Eyre and Mr. Rochester, the secretive man who is essentially her employer, is the biggest reason bibliophiles have been reading this story for since the late 19th century. Oh, and perhaps it has something to do with a wedding day twist, too. A Heart-Tugging Quote: "I have for the first time found what I can truly love — I have found you. You are my sympathy — my better self — my good angel — I am bound to you with a strong attachment." The Backstory: There isn't another word to define this ancient Greek poem by Homer other than "epic"—the term itself has become synonymous with it, if only to somehow simply state the scope of the tale. 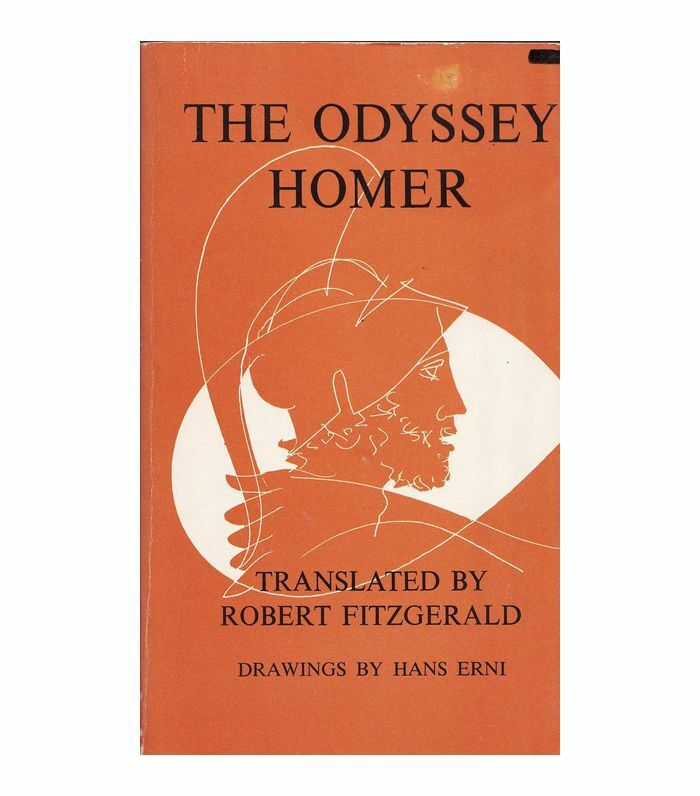 It's mainly focused on the Greek hero Odysseus, the king of Ithaca, as he slowly travels home from the decade-long Trojan War and encounters many characters and adventures in the process. His wife, Penelope, has been waiting for his return all that time, refusing suitors with help from their son. Through her own ordeal, she's still not certain if her husband is dead or alive. A Heart-Tugging Quote: "Come then, put away your sword in its sheath, and let us two go up into my bed so that, lying together in the bed of love, we may then have faith and trust in each other." 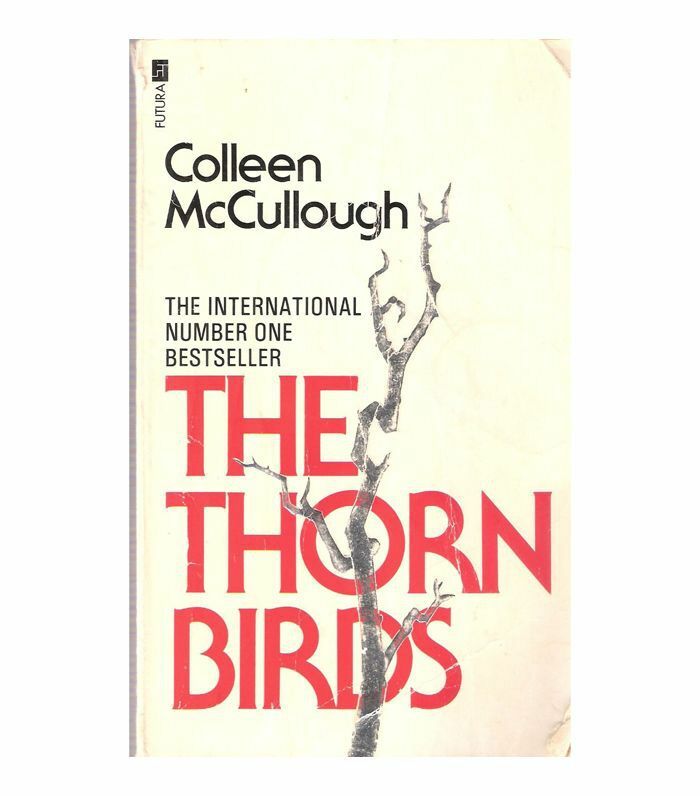 The Backstory: Set mostly on a fictional family farm in the Australian Outback, Colleen McCullough's The Thorn Birds is every bit the romantic saga. It covers the lives of the Cleary family from 1915 to 1969 as their simple existence is increasingly altered by the modern world. But that's not what people remember about this historical drama. The real story is between Meggie and the local priest, which starts out as a friendship, morphs into a mentorship, and then becomes something a little, well, scandalous. A Heart-Tugging Quote: "Though they were very dissimilar in character, they also shared many tastes and appetites, and those they didn't share they tolerated in each other with instinctive respect, as a necessary spice of difference. They knew each other very well indeed." The Backstory: It shouldn't come as a surprise that this heated Victorian novel has been adapted into a variety of other mediums, including operas, movies, and even a song, over the years. 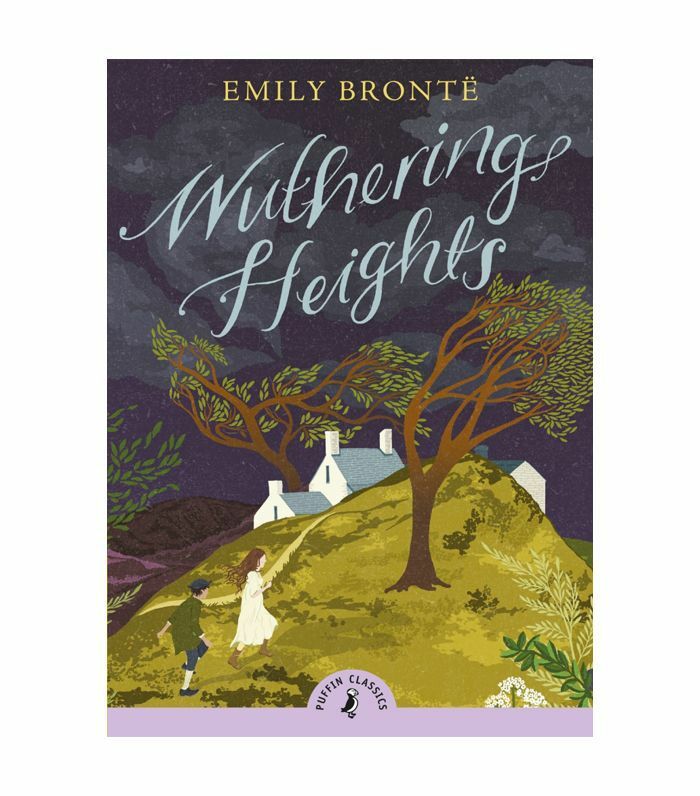 The love story of Catherine Earnshaw and Heathcliff, which begins after her father reluctantly welcomes him into the family as a child, is tumultuous to say the least. She eventually grows up to marry someone else, he grows up to seek revenge, and their shared story unfolds with the type of dramatic, violent, and tragic circumstances that still entice readers to pick this story up. A Heart-Tugging Quote: "He's more myself than I am. Whatever our souls are made of, his and mine are the same." 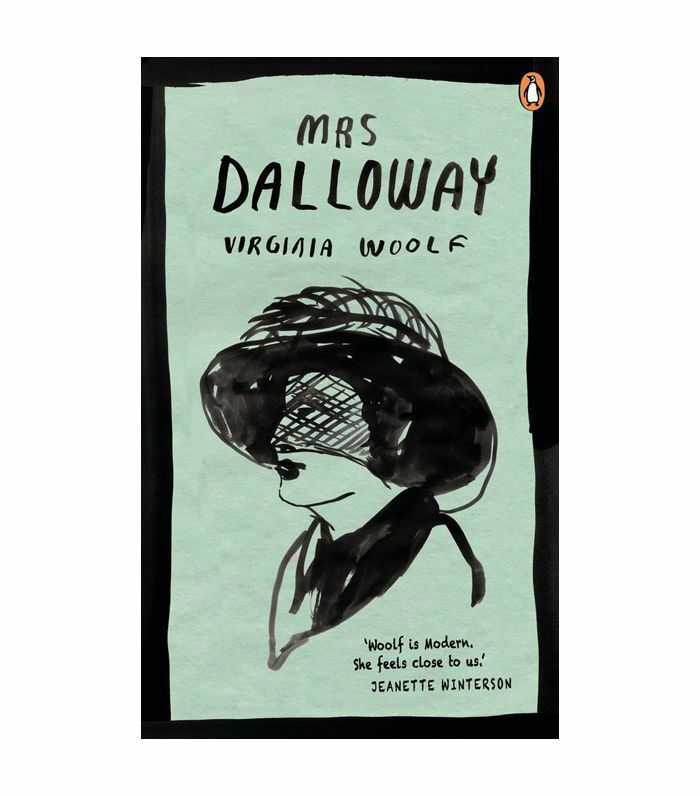 The Backstory: At its simplest, Virginia Woolf's novel Mrs. Dalloway is a day in the life of the title character as she prepares for party that evening. It's a glimpse into her high-society existence—specifically where she lives in London after World War I, her memories of growing up in the English countryside, and her marriage to Richard Dalloway. Some may think that the novel's conflict comes with the mention that she chose to marry the more dependable Richard instead of Peter Walsh, but the actual intriguing romance comes at the thought of her affection for a woman named Sally Seton. A Heart-Tugging Quote: "But it was Clarissa one remembered. Not that she was striking; not beautiful at all; there was nothing picturesque about her; she never said anything specialty clever; there she was however; there she was." 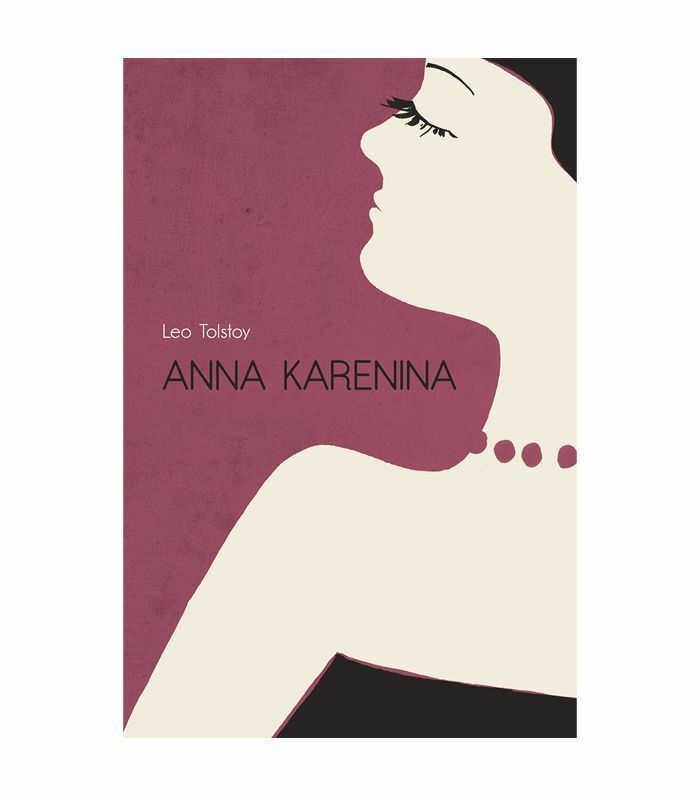 The Backstory: Arguably considered to be Leo Tolstoy's greatest work, Anna Karenina focuses on the life of its married namesake character and her tumultuous life in high society Russia. She begins an affair with Count Vronsky, who says that he will marry her if she leaves her comfortable existence behind — and disregards the pressures of surrounding social norms by doing so. It's a story about morality, obviously, but it's also a narrative master class in how to create an intricate world of irresistibly flawed characters. A Heart-Tugging Quote: "He stepped down, trying not to look long at her, as if she were the sun, yet he saw her, like the sun, even without looking." Up next: 22 compelling LGBTQ+ books that should be required reading for everyone.